The umbrella body representing Britain’s outdoor industries has given its qualified support to the UK remaining in the European Union. The Outdoor Industries Association said those board members who could express an opinion on the upcoming referendum were unanimously in favour of staying in the EU. It urged companies in the association to encourage staff to vote in the referendum, which will take place in a month’s time. 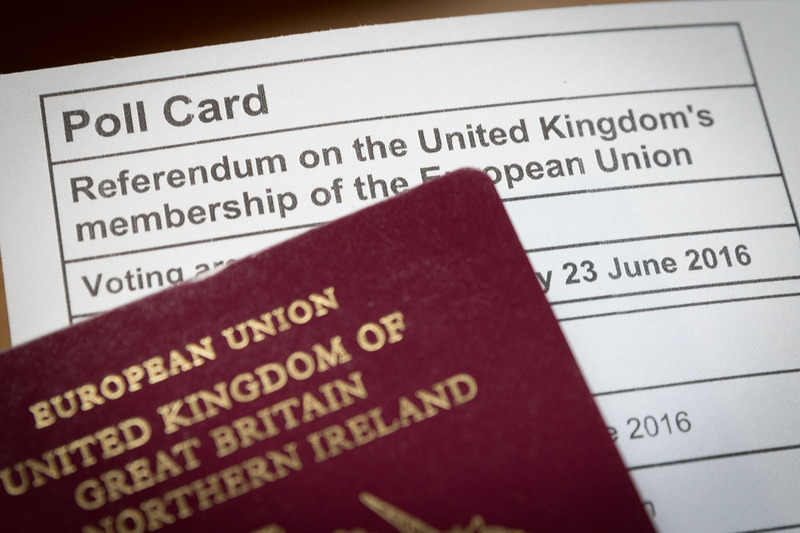 A statement from the OIA released today said: “The 23 June EU referendum vote is a once-in-a-generation moment and we have been asked by several OIA members to comment. “The OIA board believes that everyone should express a vote, and consider what is best for their own businesses. We believe business owners should strongly encourage everyone to learn about the issues and express an opinion in the polling booth on 23 June. “The CBI, NFU, IMF and many other organisations have come down strongly on one side of the argument and published documents expressing their reasons and concerns; we have not gone that far. “There is a lot of very useful independent business-orientated advice and information on the internet and we would encourage you to help staff find that, debate the issues within your company and consider what is important for the benefit of your own business. “We would especially like to direct you to the CBI information pack, to review how it may affect businesses. The OIA has members from across the outdoor sector, including leading brands such as Berghaus, Columbia, Haglöfs, Helly Hansen, Montane, Osprey and The North Face, retailers Blacks Outdoor, Cotswold Outdoor, Amazon and GO Outdoors, and organisations the British Mountaineering Council, National Trust, and YHA. Grough is a member of the OIA.